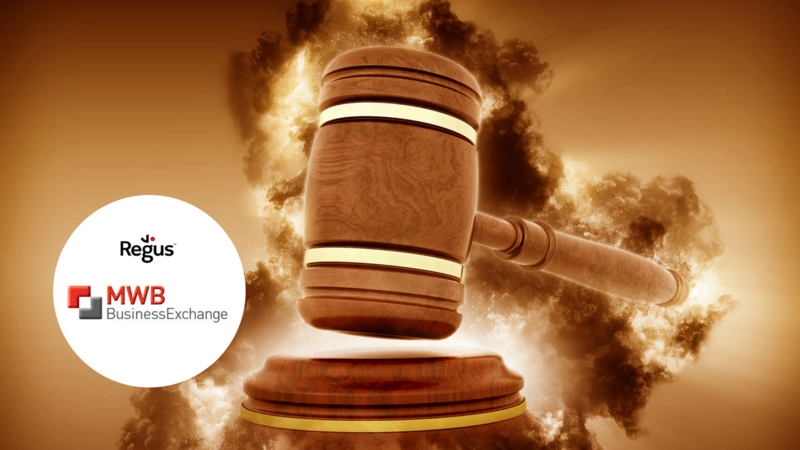 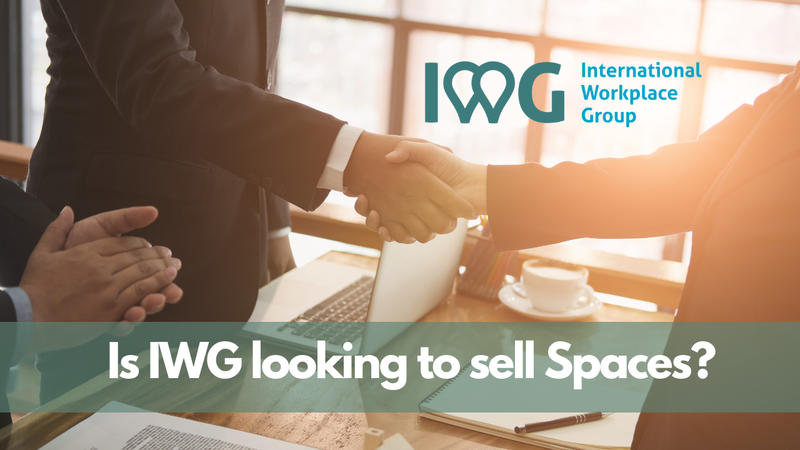 Is IWG Looking To Sell Spaces? 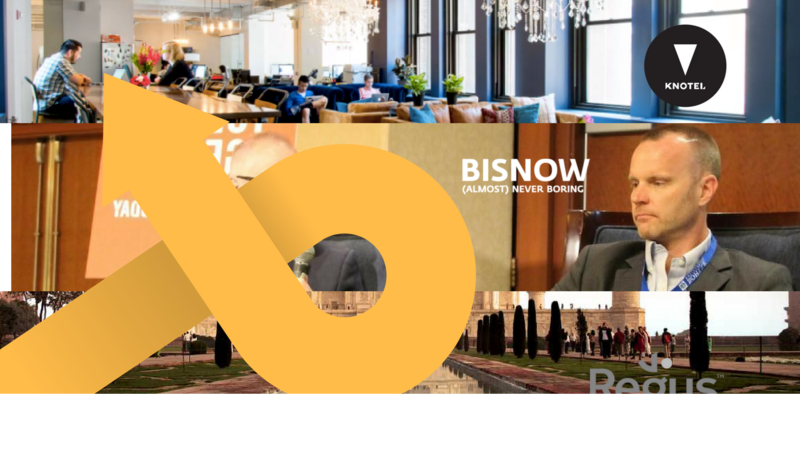 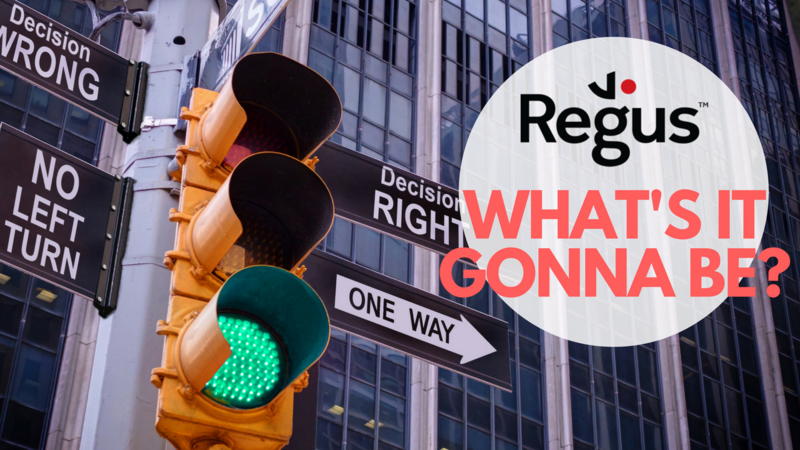 IWG, the parent company of Regus, is evidently looking to sell or recapitalize its coworking arm Spaces in order to compete with WeWork. 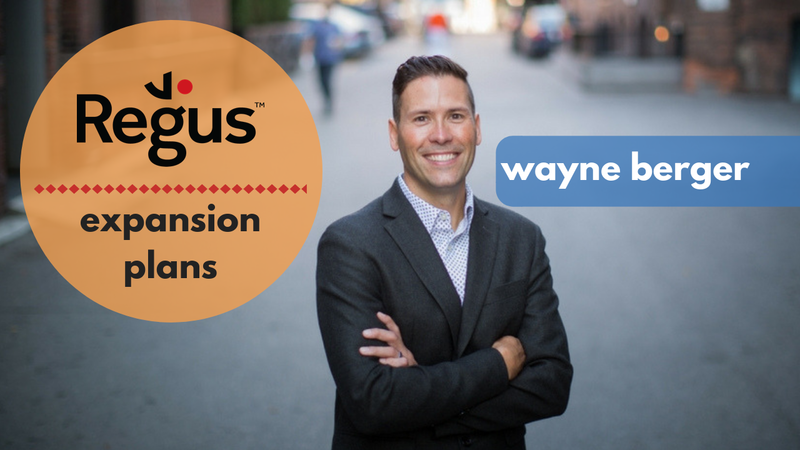 During an interview with Allwork.Space, Wayne Berger, CEO for IWG in Canada and Latin America, discussed the company’s expansion strategy and how they plan to add another million square feet with multiple brands including Regus, Spaces, HQ, Signature by Regus and Number 18. 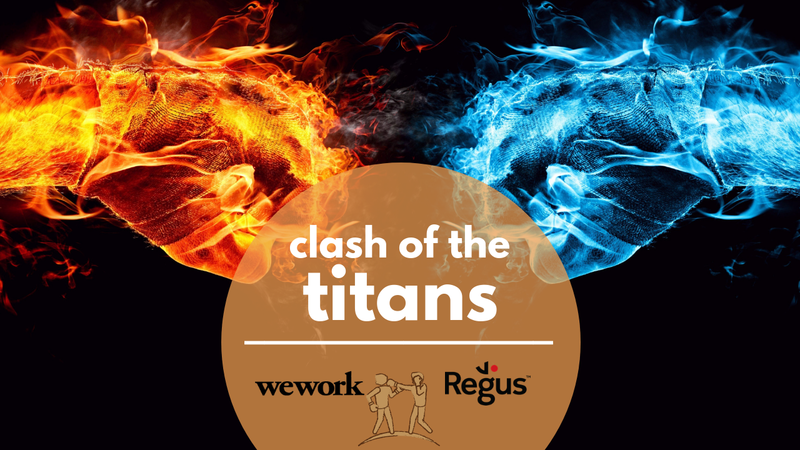 Regus has filed a lawsuit against WeWork for trademark infringement on its HQ Mark. 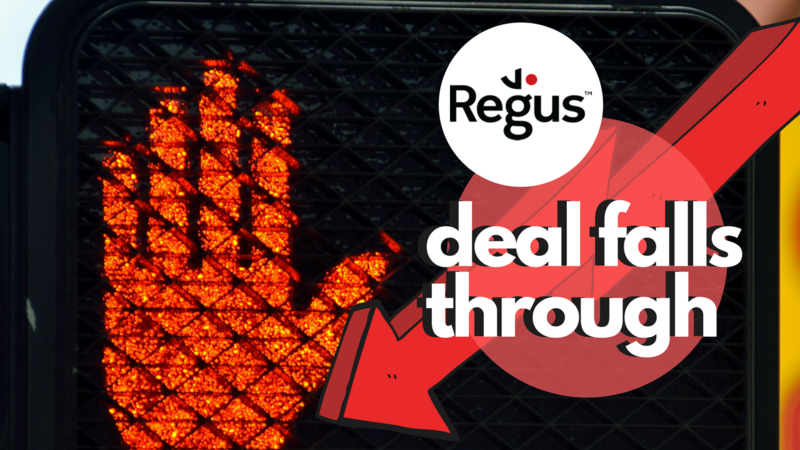 Regus has announced new plans to franchise its locations. 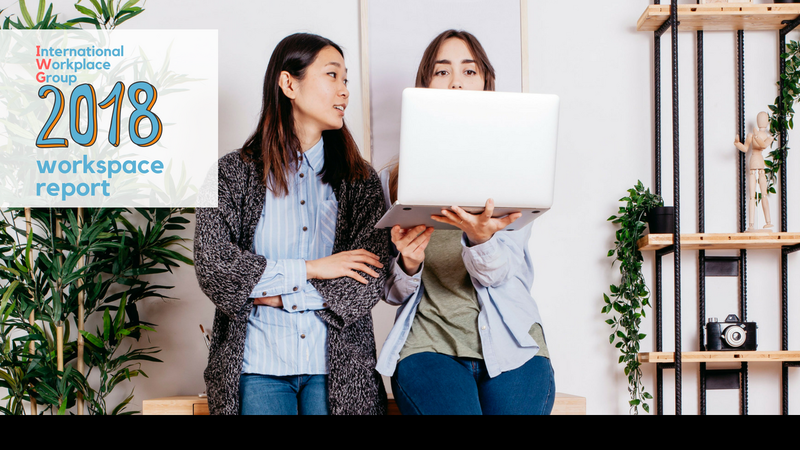 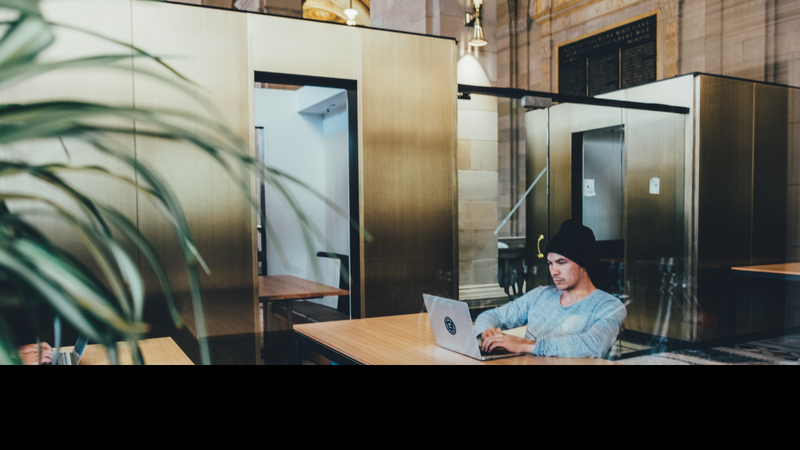 Here’s why the franchise model can be a challenge for the flexible workspace brand. 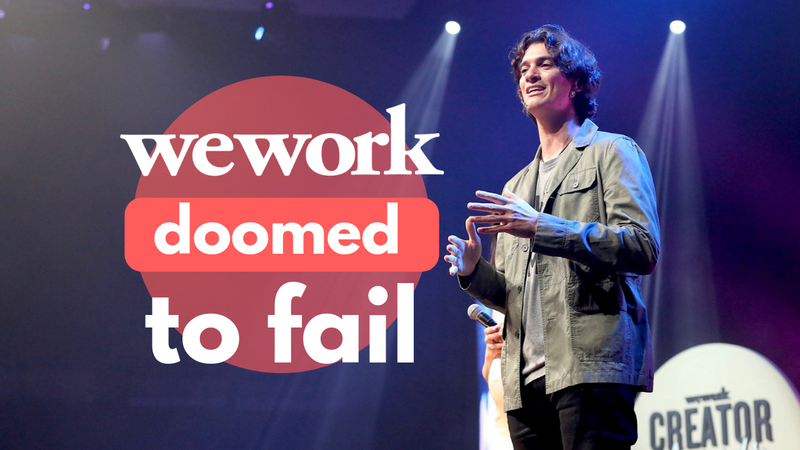 An opinion piece published in the Wall Street Journal names coworking giant, WeWork, as one of the companies most likely to fail in a downturn. 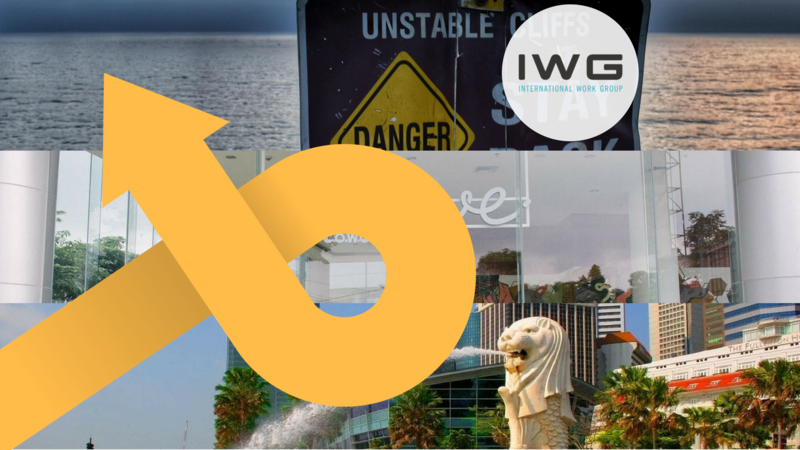 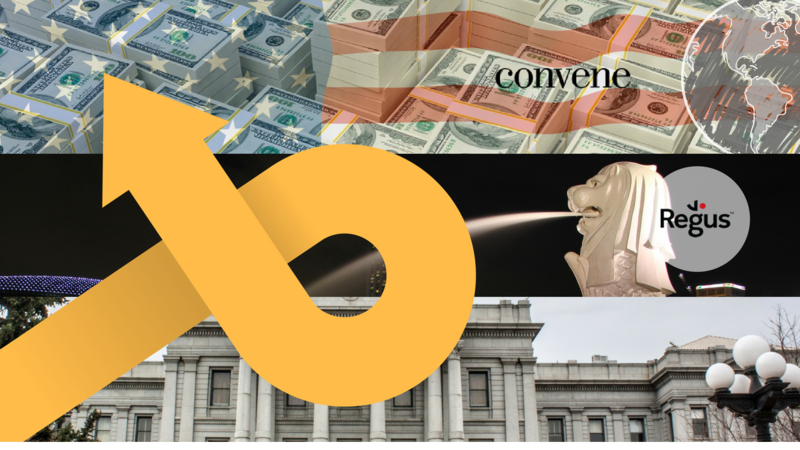 International Workplace Group ends takeover talks with private equity groups. 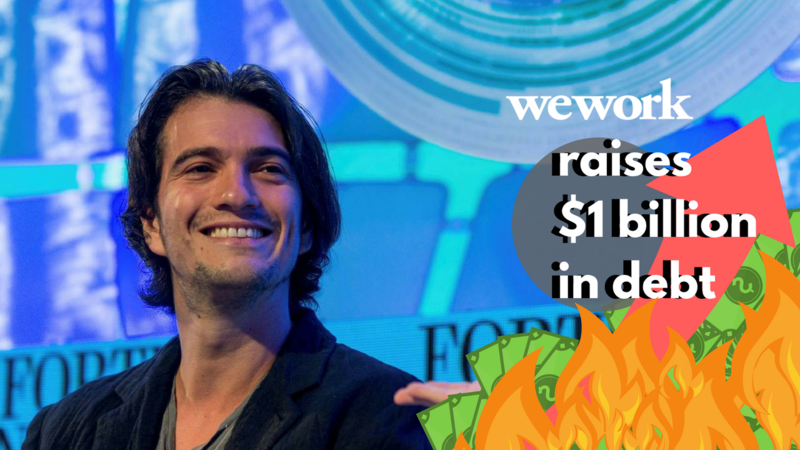 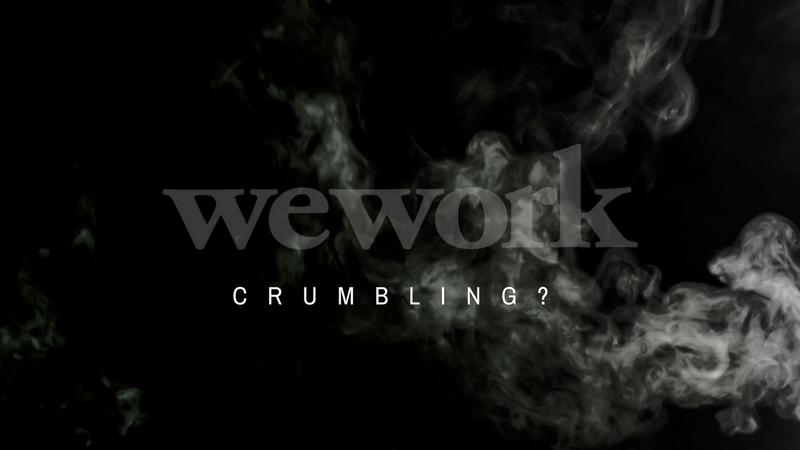 IWG’s inability to sell for £2.8 bn begs the question on whether WeWork truly is worth US$20 bn.